The movie mogul’s defense asks a judge to toss charges against him, claiming the D.A. didn’t disclose ‘exculpatory’ emails to the grand jury. 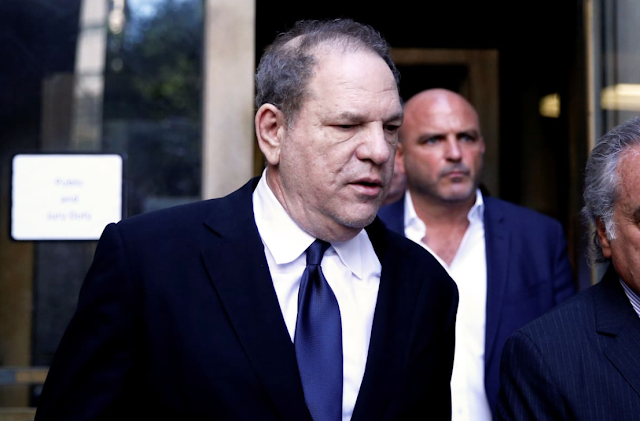 Harvey Weinstein had a “long-term, consensual, intimate relationship,” with one of his sexual-assault accusers, his lawyers argued Friday in court filings, who even told him “I love you” in an email four years after the alleged attack.